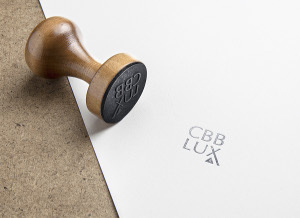 CBB LUX is permanently searching for luxury properties. If you are the owner of a property with those features and wish to sell it, don’t think it twice and contact us! You can benefit from our professionalism as we will feature your property in a modern and innovative way on our website and on other sales channels that we are using in several European countries. We offer our highly skilled team, speaking 11 languages, as well as our wide customers network. If you would like to contact us, please fill in the application form below and one of our agents will contact as soon as possible.